By operating over 100 flights a week to both popular and less-popular destinations around the Middle East, SalamAir gets people to where they need to be. Select the best fare option to suit you, without unnecessary extras. 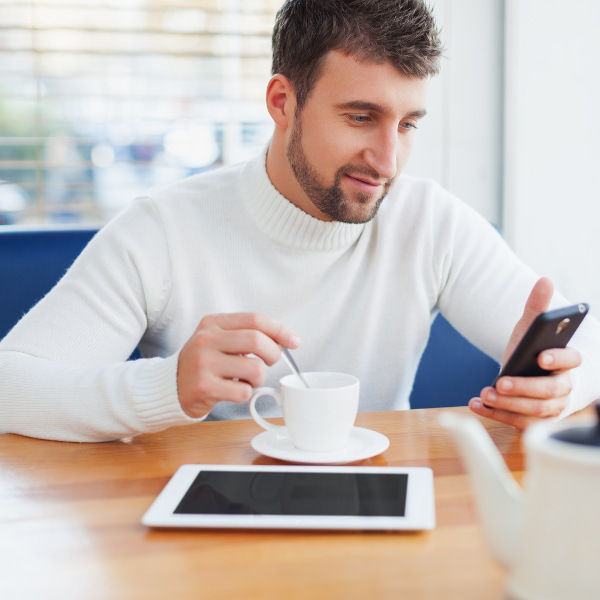 Pay only for what you need and save up loyalty points for your next trip! You can sit back and relax aboard a SalamAir flight with its new, sleek aircraft designed for the utmost comfort, while minimising their carbon footprint. This privately-owned low-cost airline was newly founded in 2016 and is stationed at Muscat International Airport in Oman. 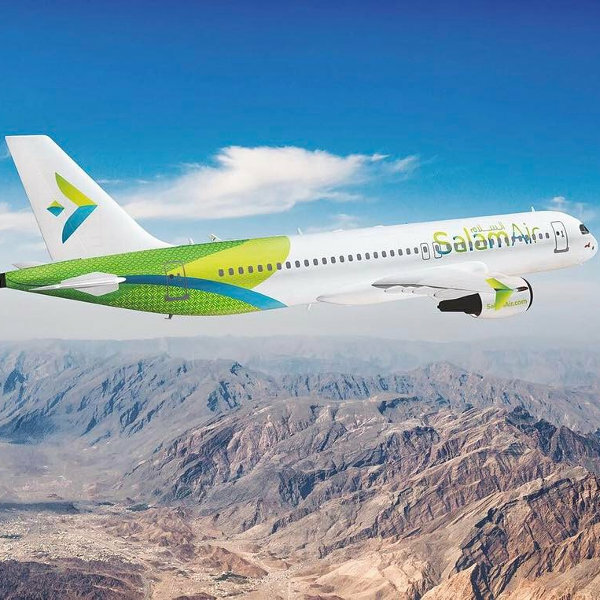 With a vision to make air travel more accessible to the local community, SalamAir seeks to offer a great flight experience at affordable fares and make a name for itself as Oman’s first low-cost carrier. Their small fleet of just three Airbus A320s (leased from the LATAM group) are modern, fuel efficient and environmentally friendly, operating over 100 flights per week. Their core focus is to operate flights to under-served destinations and popular short-haul routes around the Middle East. Book SalamAir flights to Doha, Muscat, Jeddah and other exciting places! Hand baggage is limited to one 7kg bag per passenger, as well as an additional handbag or laptop bag (not exceeding 25 x 33 x 20cm). Sports equipment (like soft balls and tennis rackets) may be included in cabin baggage, provided it can fit and is not deemed a hazard. Checked baggage can be pre-purchased during your booking process. Select between 20kg, 30kg, or 40kg – you are not limited to the number of bags you check in, as long as they are within the weight limit and are clearly labelled. Should you arrive at the airport without pre-booked baggage, you will be subjected to excess baggage rates of 30kg luggage. SalamAir’s online check-in option is simple and convenient, saving you time at the airport. Check-in is available 24 hours before flight departure. For airport check-in, you are advised to be at the airport 2 hours in advance for domestic flights, and 3 hours prior to international flights. During peak season travel, ensure you’re at the airport 4 hours ahead of time. Check-in counters and boarding gates close 25 minutes before take-off. SalamAir’s Airbus A320 aircraft are configured with single, economy class seating throughout the cabin. SalamAir offers you the option of choosing your preferred seat at a small fee. Seats with extra legroom do incur a higher fee. Should you wish to enjoy a meal on your flight, you can purchase a range of food and beverages on board. 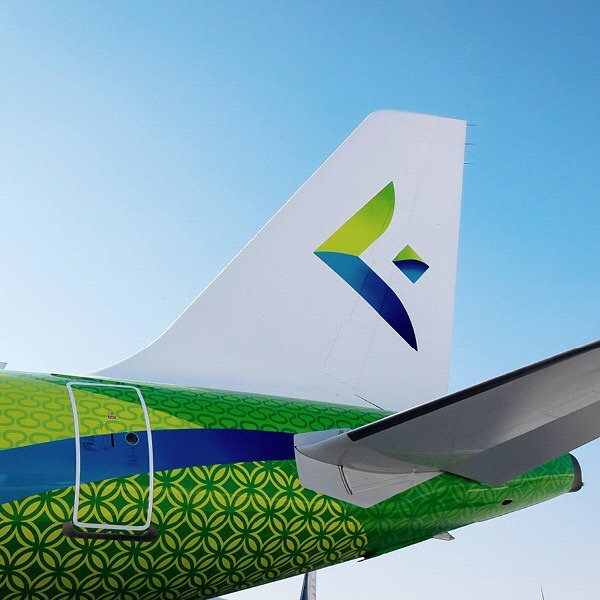 SalamAir’s modern fleet flies to 12 destinations across Oman and the Middle East.